Intrigued by the balsamic pearls? Want to swirl some tangerine EVOO into some gin? Just check out the options below to enter and get up to 10 entries to win. You MUST BE 21 and OLDER to enter. Giveaway ends at 11:59pm PST April 1st, 2015. Please see terms and conditions below (some states unfortunately are excluded from shipping liquor to). For more information on VOM FASS products, please visit them at vomfassusa.com. Good Luck! 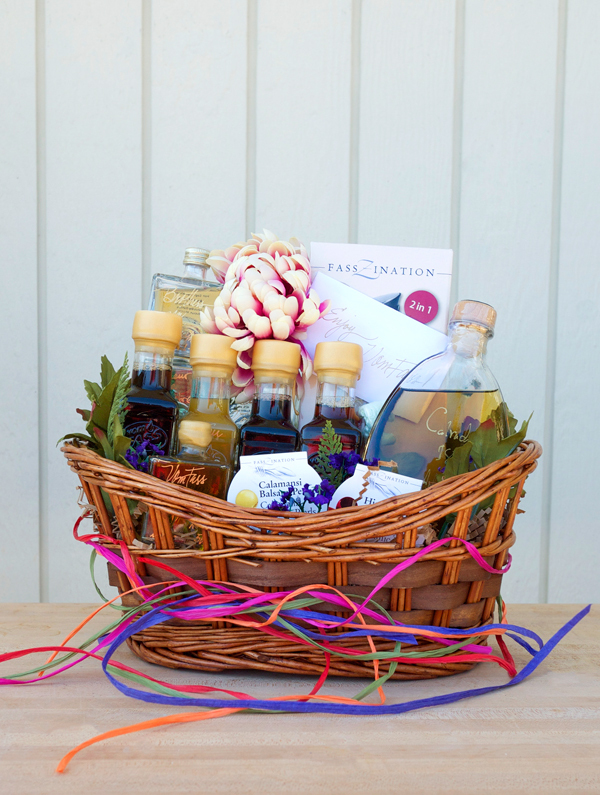 Have you entered to win this FANTASTIC Fall basket of liqueurs and fun extras for cocktails and entertaining from VOM FASS?! Do it now!! Did you miss the Coconut Club in Los Angeles last week? Well, you’re in luck. We’re doing it again on the 27th! There’s nothing more Fall than a plaid flask with a Rob Roy in it. Spotting a “fake” craft cocktail bar. Do you agree with this list? 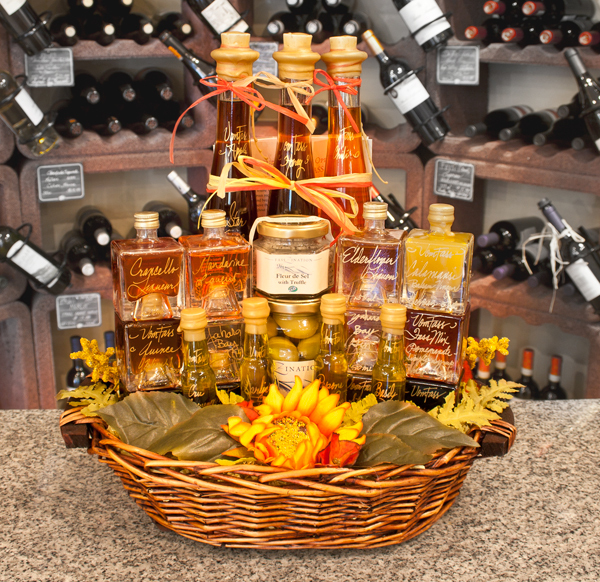 Are you feeling Autumn yet? Check out this take on a Rum Old Fashioned that I collaborated on with over at Dine X Design. Easy food and wine pairing cheat list, even if you don’t like cooking! 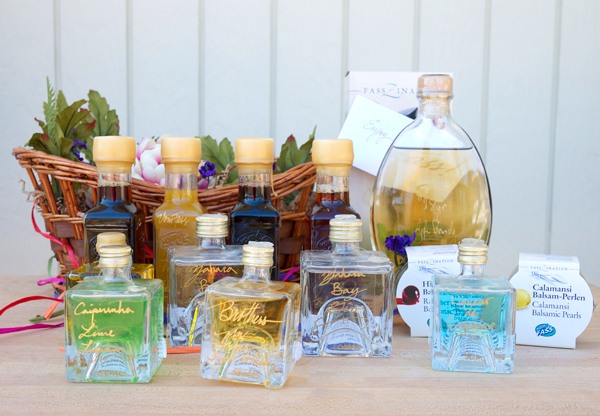 Buy one of these booze brands and you’ll be giving back in some wonderful ways. Ladies, you don’t want that reputation do you? Drinking PSAs and women. Take that Switzerland. Absinthe ruled as generic and can be made anywhere in the world. Pint glasses now leaving their place in the world of Beer. Maybe not the worst thing that happened to beer….that would be light beer. And if you’re looking for the best places to drink beer, here’s a pretty good list.